Rose Waldman holds an MFA in fiction and literary translation from Columbia University. She is currently working on a translation of Chaim Grade’s The Rabbi’s House, which will be published by the Knopf Doubleday Group. Her original work has appeared in Ploughshares, Women in Clothes (Penguin), Selected Shorts, Ami Magazine, and elsewhere. Her translations have appeared in Pakn Treger, Have I Got a Story for You (W. W. Norton), as a chapbook, Married by I.L. Peretz (Back Pages Books), and elsewhere. Her translation of S. An-sky's novel, Pioneers: The First Breach, was published by Syracuse University Press. Rose was awarded a translation fellowship from the Yiddish Book Center in 2014 and 2016. 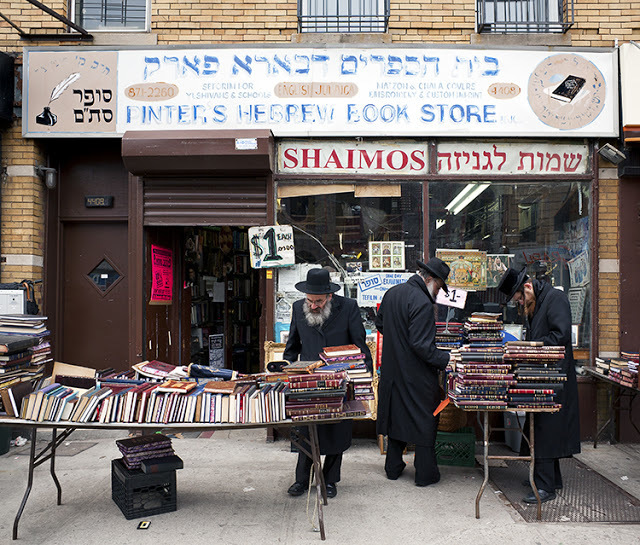 Literary production in Yiddish is booming, but because most of it is coming from Hasidic communities, scholars often overlook it. New translations of four sections from Markish’s book-length modernist poem. The fifth and final post in an investigation of an autobiography found in the YIVO archives from 1930s Poland: why do we need to read these autobiographies today? 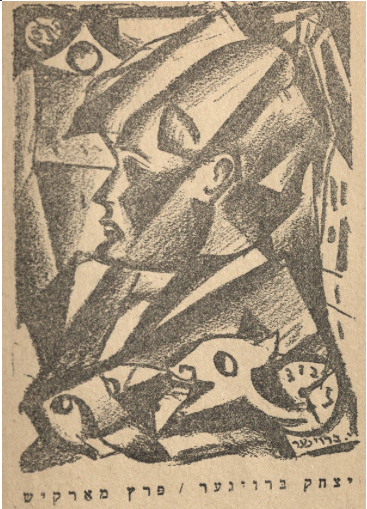 The fourth in a series of five posts about an autobiography found in the YIVO archives from 1930s Poland: suicide and the modern library of a maskil. The third in a series of five posts about an autobiography found in the YIVO archives from 1930s Poland: the cheder years! 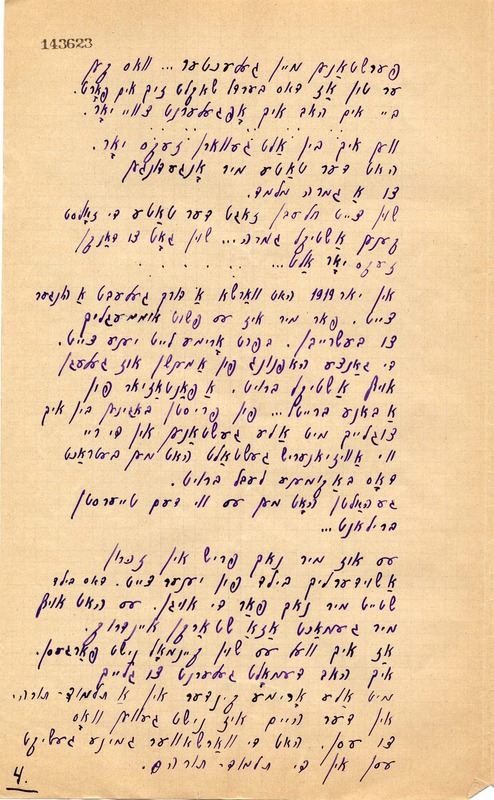 The second in a series of posts about an autobiography found in the YIVO archives from 1930s Poland: RJ’s hatred of women but love for the hasidic tale! The first in a series of posts about an autobiography found in the YIVO archives from 1930s Poland.